Next Tuesday we're meeting up to 'engage' in alpha playtesting of STAR TREK ADVENTURES with the rules developer for the system, Nathan Dowdell! This is another chance to get First Contact with the game before anyone else does! Make it so! 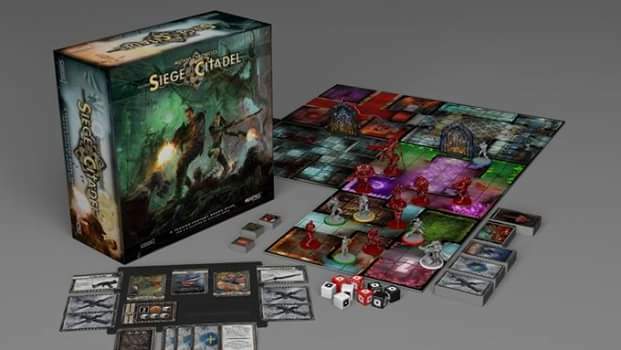 We're announcing play testing of the new Siege of the Citadel Kickstarter prototype! 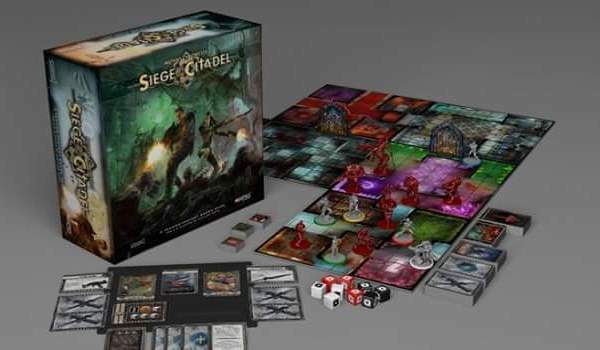 Rob Harris, our board game developer will be taking interested gamers through a play test scenario to test new rules, cards and characters. Get your hands on the prototype, give this much anticipated Kickstarter project a go and give us valuable feedback! Chaps, when and where's the next meet-up? I have potential collisions in my calendar and need some advance warning!